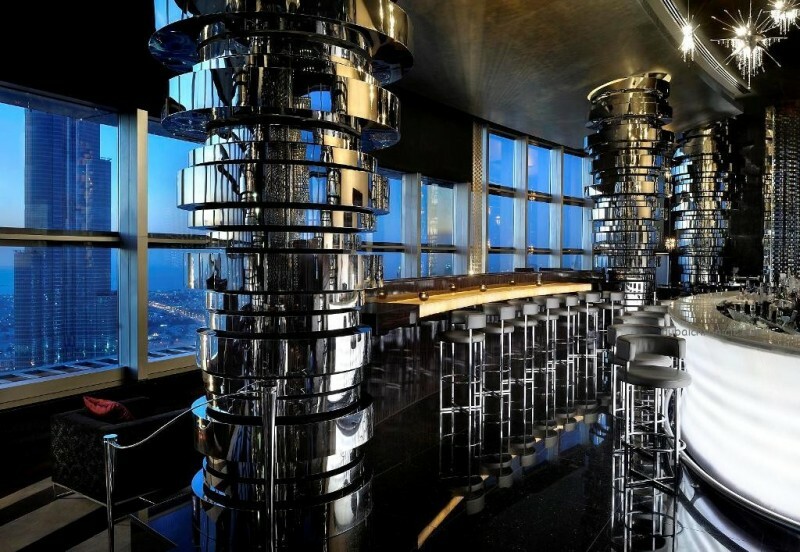 Neos is an elegant lounge bar, located on the 63rd floor of The Address Downtown hotel. It’s got a revisited art deco feel and the views are stunning. It’s a fantastic venue for a drink and even a small bite in the evening with one of the best view in town. A real Dubai experience.